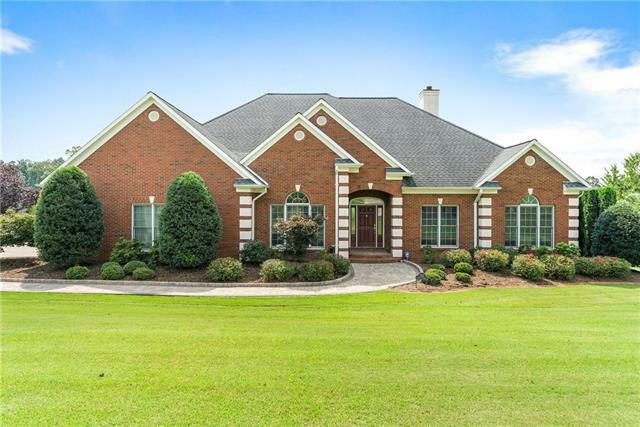 SILVER CREEK PLANTATION gated community surrounded with scenic golf course & South Mountain views- located on .93 ac between Asheville and Charlotte. 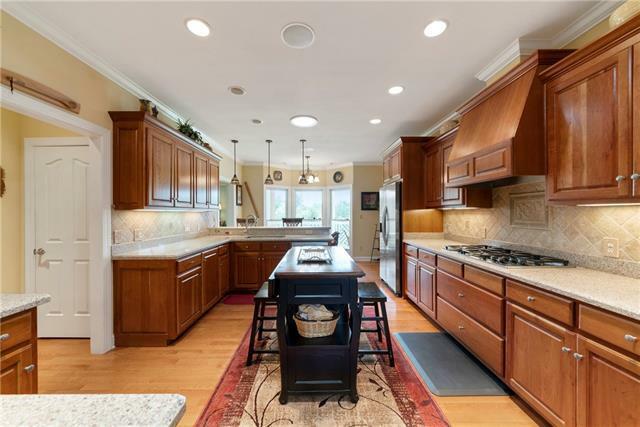 Exquisite custom home on corner lot grand entry, tall ceilings, formal DR, Large Great Rm/hrdwd/moldings/built-ins/stone FP/ wall of windows opens onto screened porch. Office. Chefs gourmet kitchen, custom cherry cabinetry, silestone counters, skylights, Dacor, Asko, KitchenAid, Bosch, GE Wine Chiller! Lg Master en suite/access to porch for morning wake-ups. M/bath w/his & her vanity areas, shower/tub/closets. Mud room delightful with pantry, sink, cabinets/closets for coats, utility storage. Lower level/wine cellar/craft rm/bath/lg rec room, vault door to hobby room, storage galore! Irrigation, security, double garage/golf cart door. HOA tennis, pool, golf (optional). 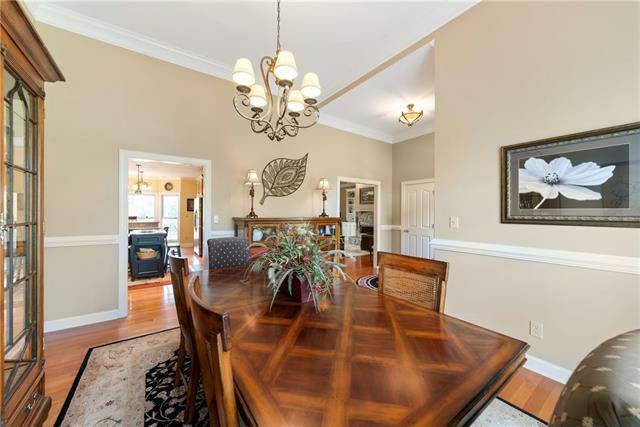 Leisure, luxury lifestyle in beautiful Western North Carolina!